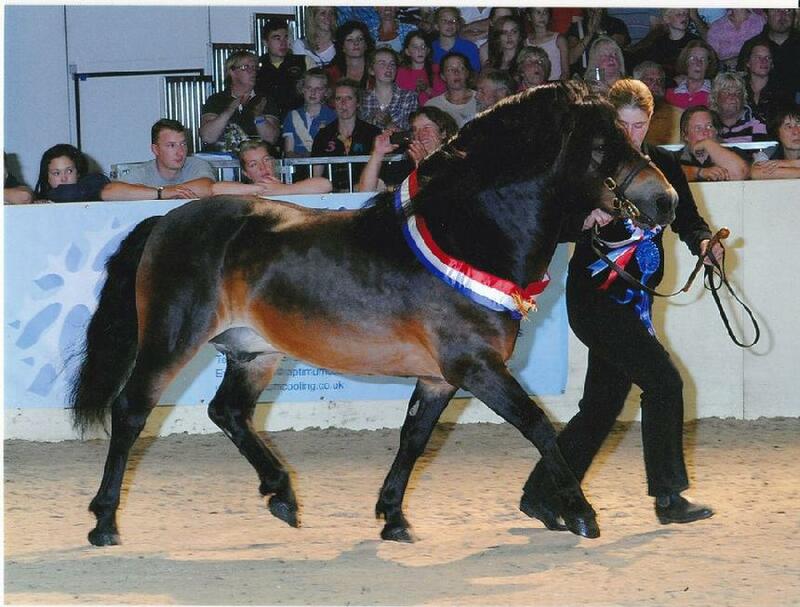 Oswald will be standing at stud in 2013 to a small number of mares. 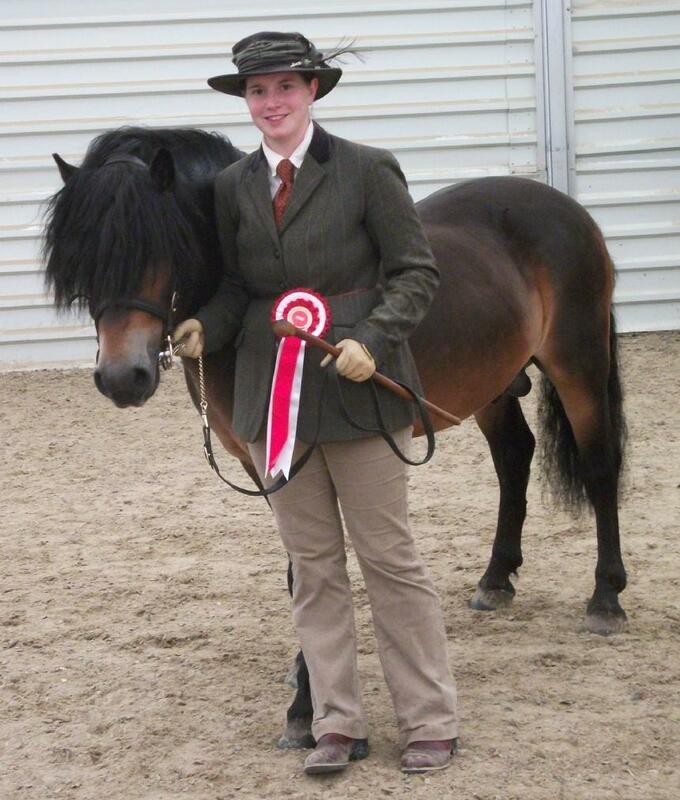 Ozzie has been extremely successful in the show ring both in hand and under saddle, he was supreme at the northern exmoor under saddle, champion at NPS summer champs in hand and this year was champion exmoor at ponies UK to name a few. 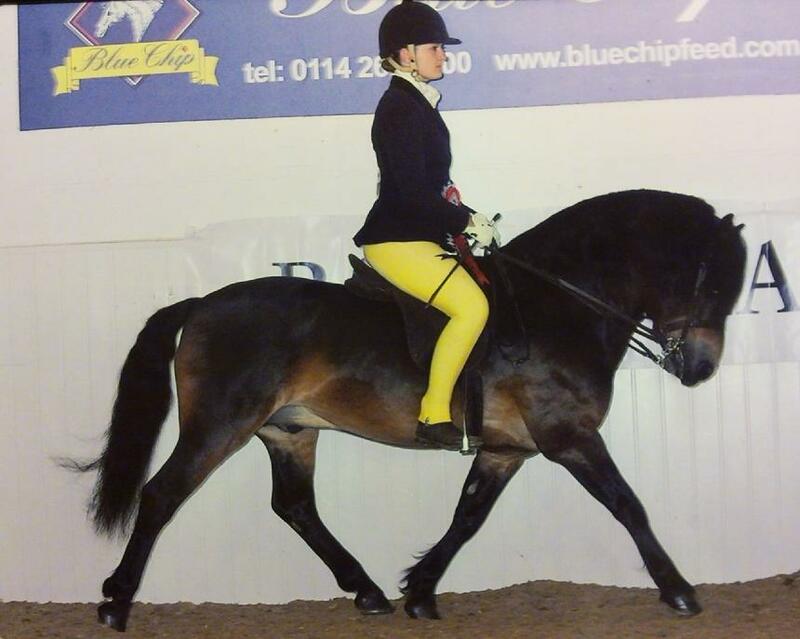 Ozzie won his class at BSPS Hereford Marches then went on to win the Final at BSPS Winter Champs 2012!! Go Ozzie!!! 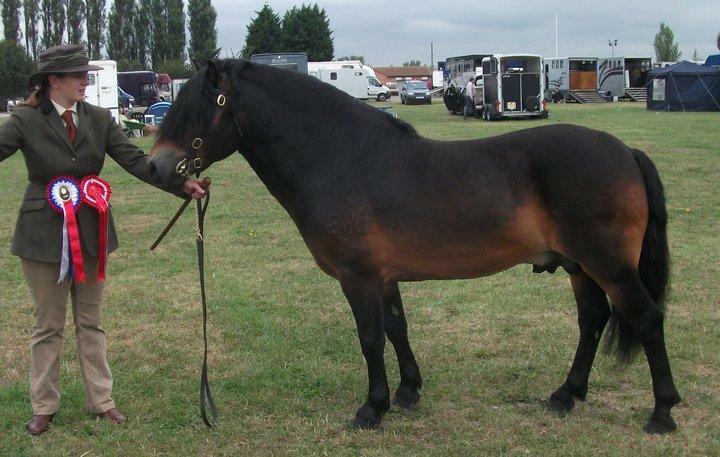 Ozzie was Supreme Champion at Crowland Show. 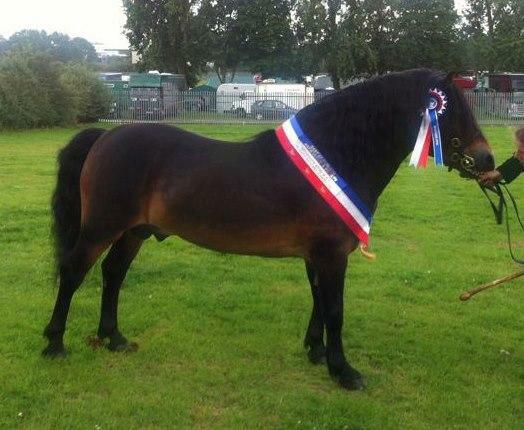 Ozzie was reserve supreme equifest champion of champions 2012, we are so thrilled with this pony, a dream come true. Ozzie is out of Subhainn who was best of breed at Olympia on several occasions. He has a super temprement and is easy in every way. Ozzie has been sold to Vicky Casey, we wish them all the best.